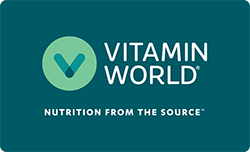 It's an innovative, multi-phase release thermogenic which delivers premium ingredients via multiple-targeted release using TERRA Intelligent Dosing® technology and an innovative Multi-Coating Matrix. 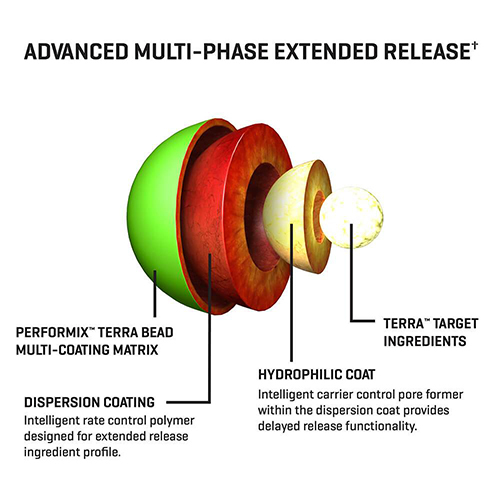 SST Burn employs unique TERRA Pod Ballistic Beadlets packed with these ingredients which are then timed-released in advanced multiple phases using TERRA Intelligent Dosing™ technology. Ice Berry flavor. 15.5 fl. oz. 31 servings per container. Every Performix™supplement is driven by our TERRA Intelligent Dosing™ technology, utilizing best in class bioavailability enhancers and intelligent delivery to help maximize every single molecule's potential... period. ** To out perform, out last and out do. SUGGESTED USE: Shake well before each use. Take one (1) tablespoon 1-3 times daily. May also be mixed with your favorite juice or beverage. Refrigerate after opening. Please read the entire label before use. Other Ingredients: Purified Water, Citric Acid, Phosphoric Acid, Malic Acid, Natural and Artificial Flavors, Sucralose, Acesulfame Potassium, Potassium Sorbate, Sodium Benzoate, FD&C Blue #1. Produced in a facility that also uses milk, eggs, fish, shellfish, tree nuts, wheat and soy. Warning: DO NOT USE IF PREGNANT, NURSING, OR PLAN ON BECOMING PREGNANT. THIS PRODUCT IS INTENDED FOR USE BY HEALTHY ADULTS OVER THE AGE OF 18. Do not use this product continuously for more than 8 weeks. Do not combine with alcohol. Not intended for use by those with a medical condition. Use only as directed. Do not exceed recommended daily intake. Consult a physician or licensed qualified health care professional prior to use if you are pregnant, or nursing, or if you are taking medication, or if you have a medical condition, including, but not limited to, heart, liver, kidney, or thyroid disease, psychiatric or epileptic disorders, enlarged prostate or glaucoma. Discontinue 2 weeks prior to surgery or if you experience rapid heartbeat, dizziness, severe headache or shortness of breath. DO NOT USE IF SAFETY SEAL UNDER CAP IS BROKEN. KEEP OUT OF REACH OF CHILDREN. Store in a cool, dry place.